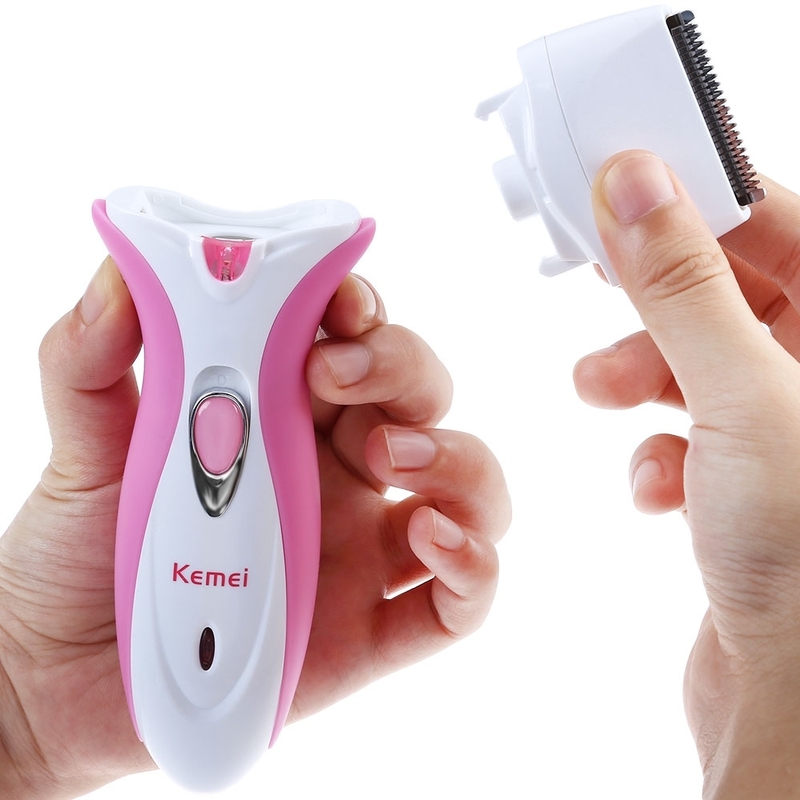 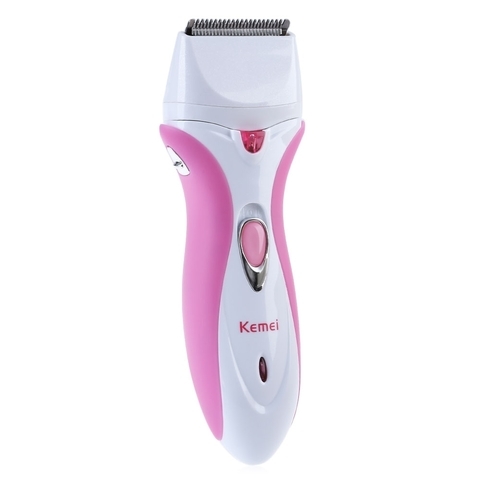 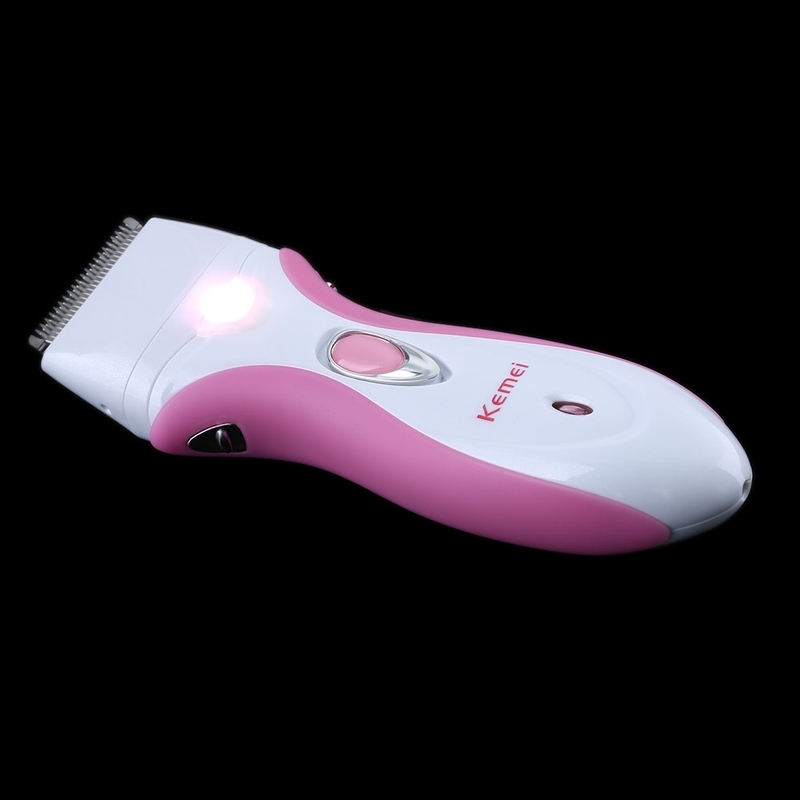 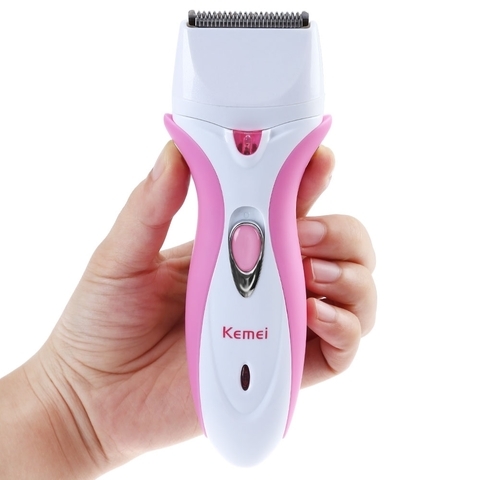 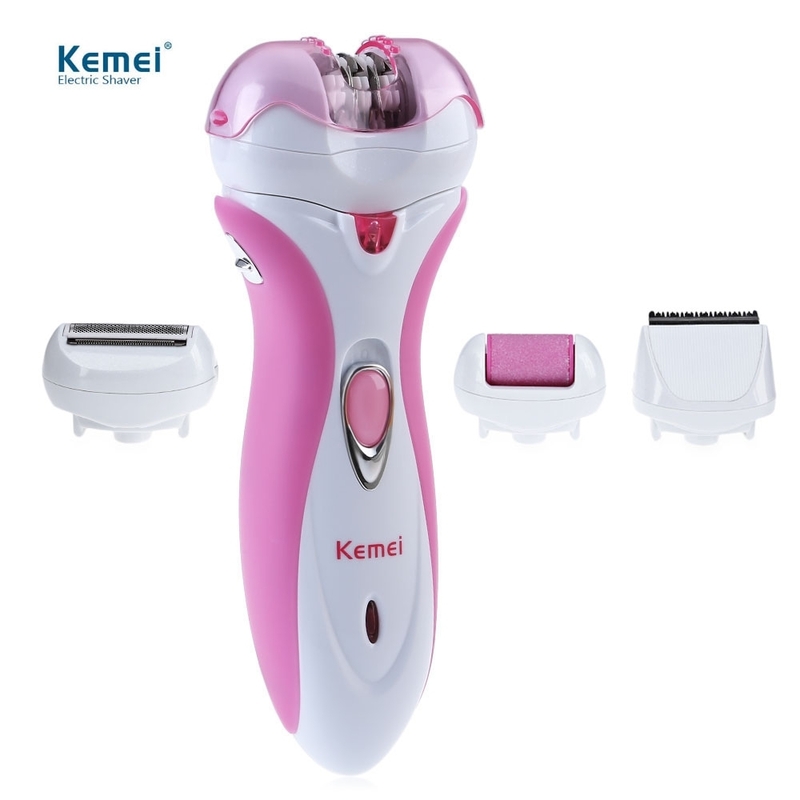 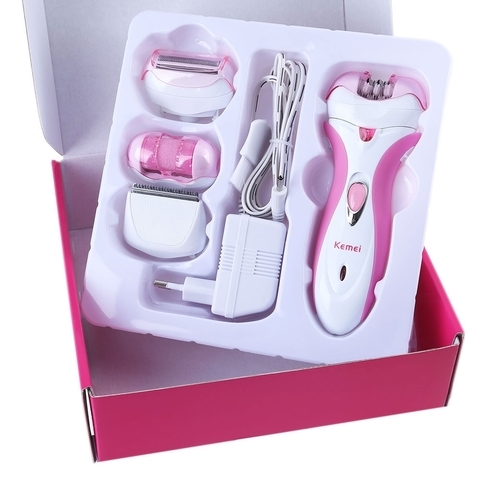 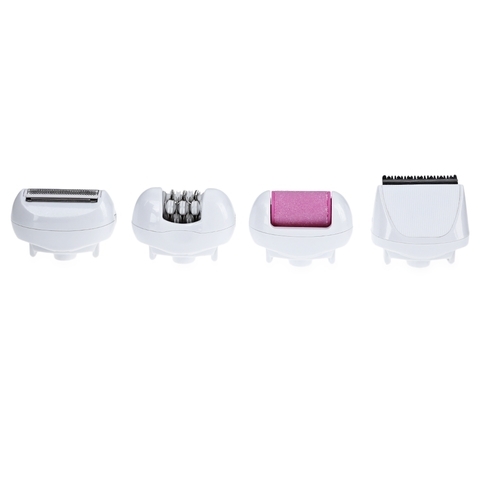 4 in 1 multi-functional epilator. 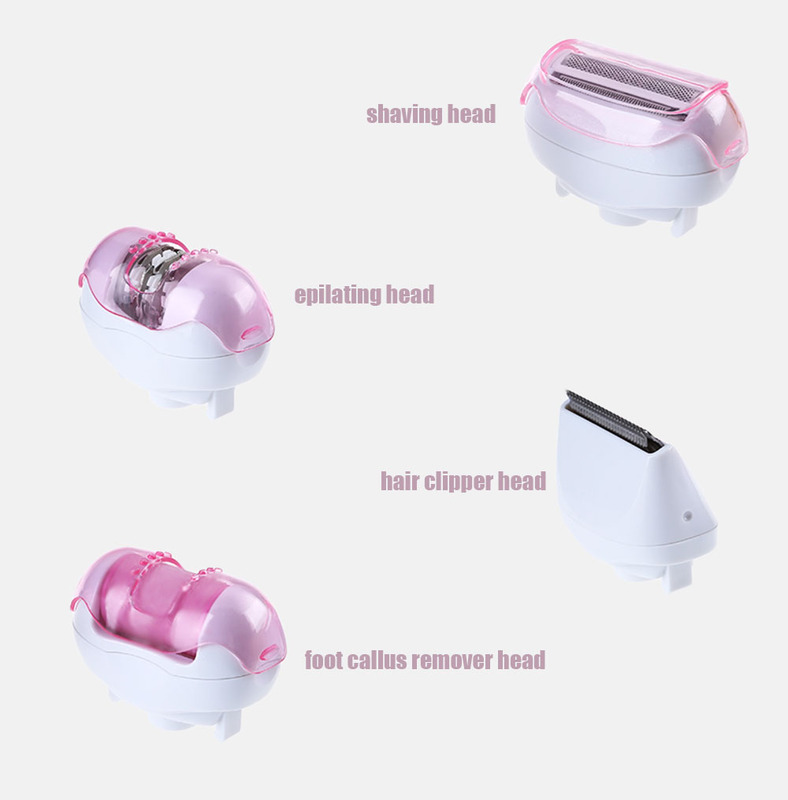 Dual heads remove most hairs at the first time. 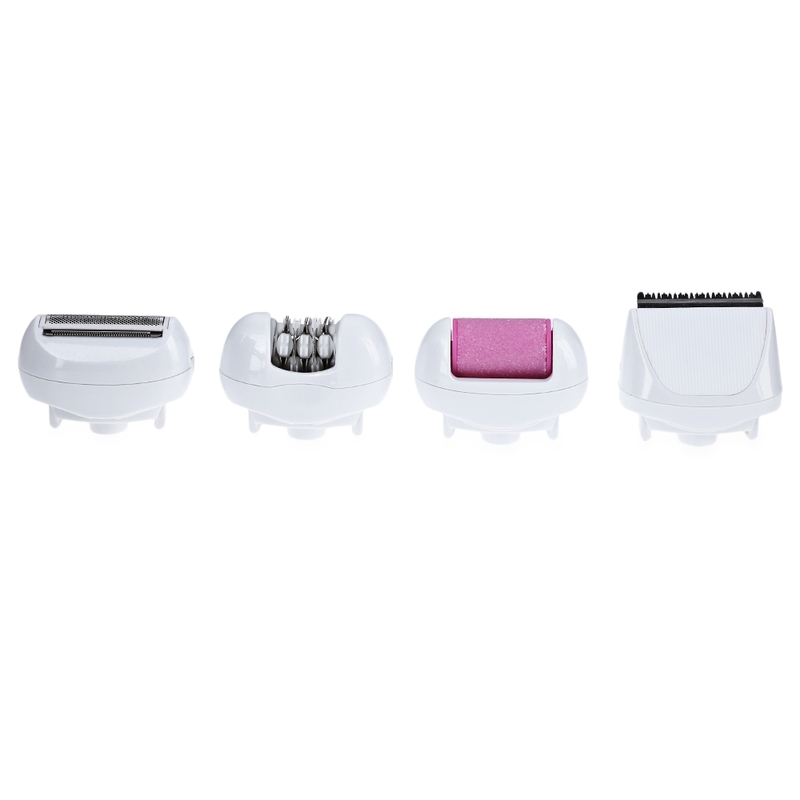 The selectable two-speed operation to accommodate different hair types. 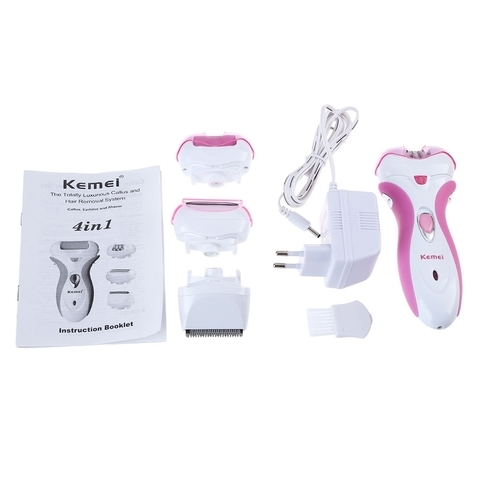 Dual trimmers for great efficiency. 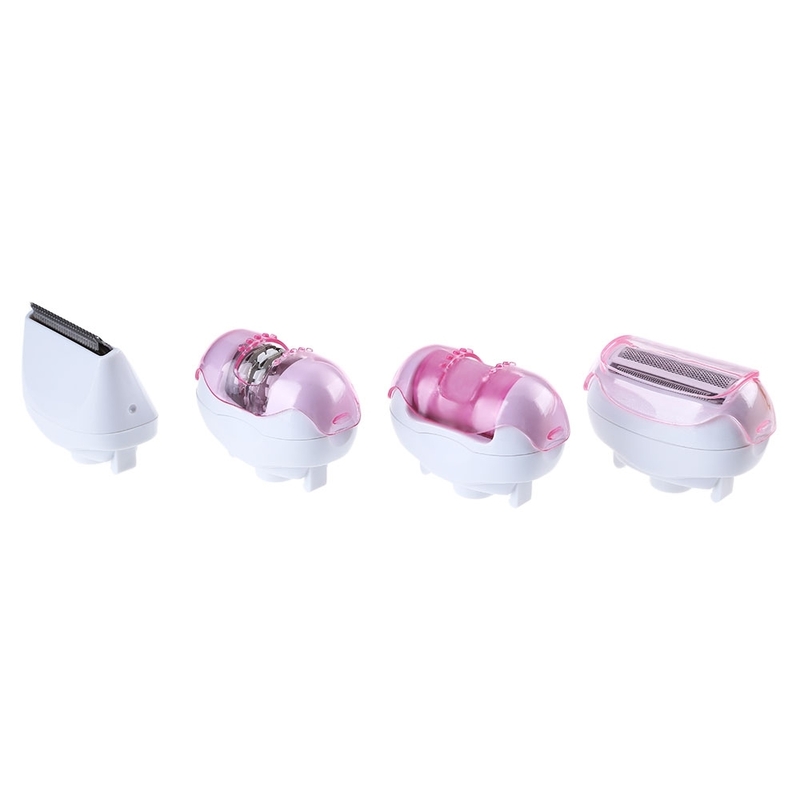 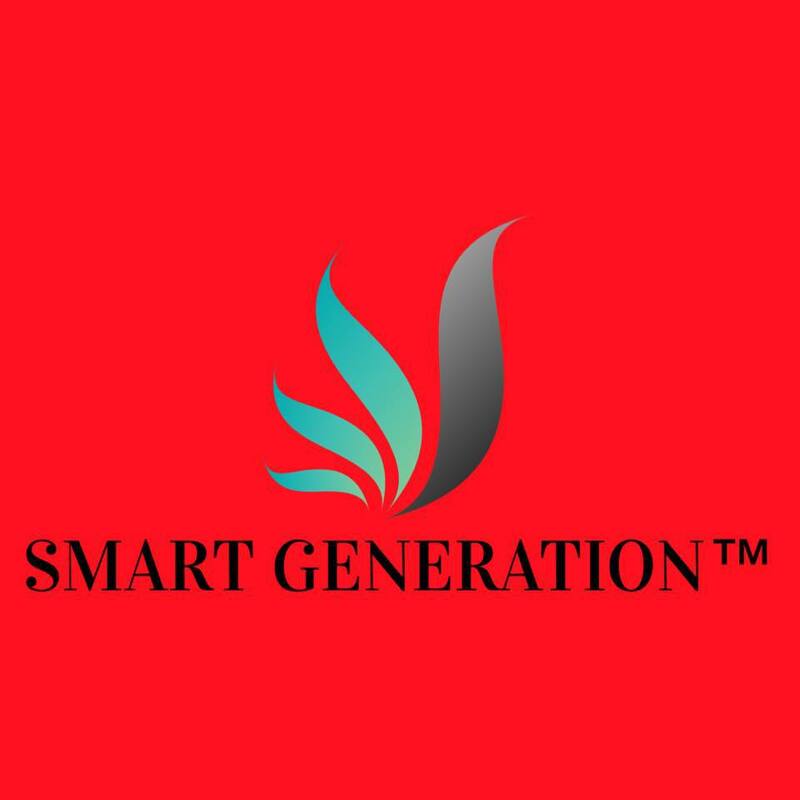 360 degree high-speed rotation and efficiency. 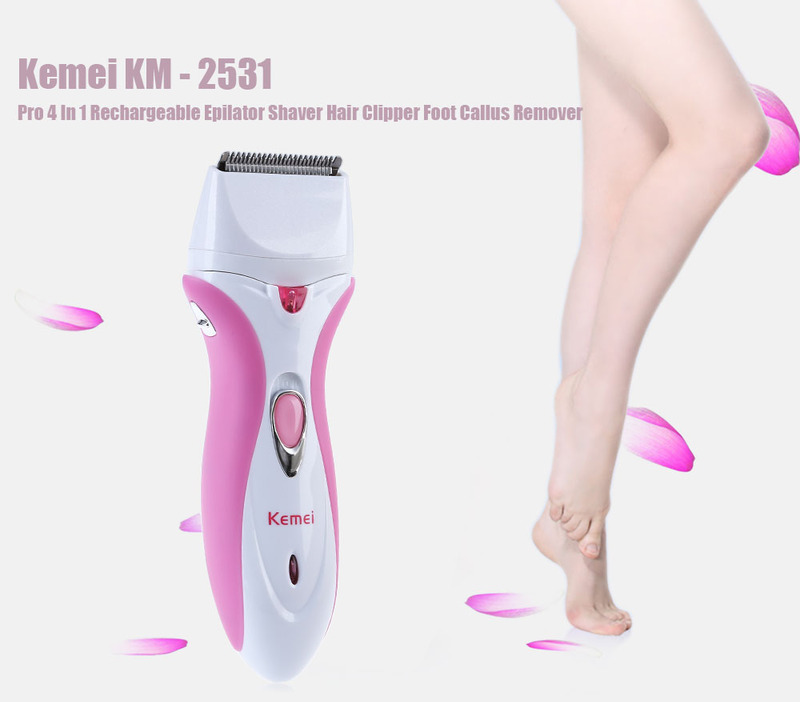 Powerful, portable pedicure device, help your feet get smooth and remove rough, dry, and callused skin.